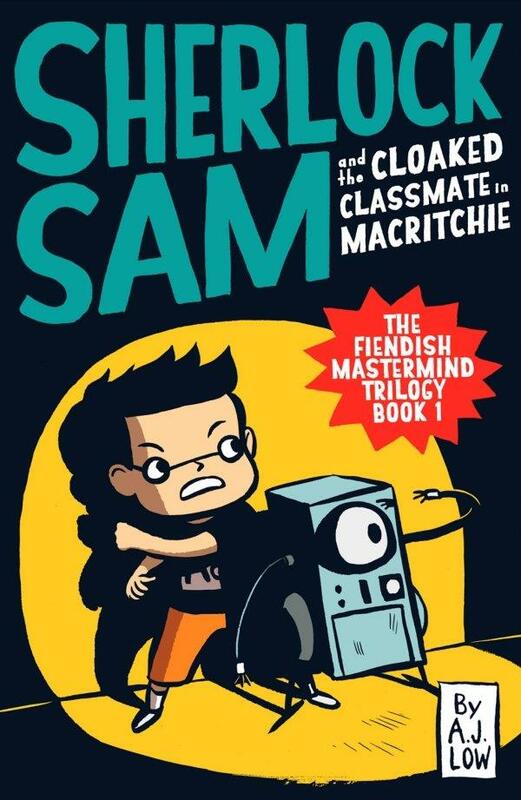 Get ready for Sherlock Sam’s latest adventure, this time, in an international school in Singapore! 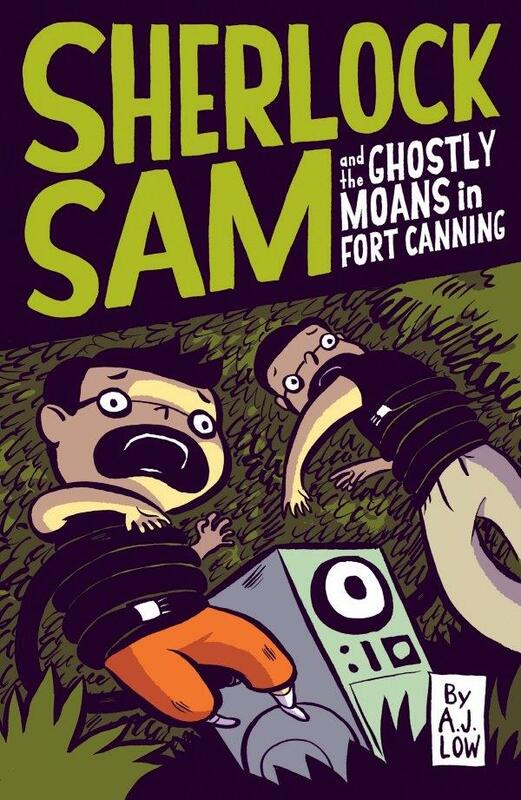 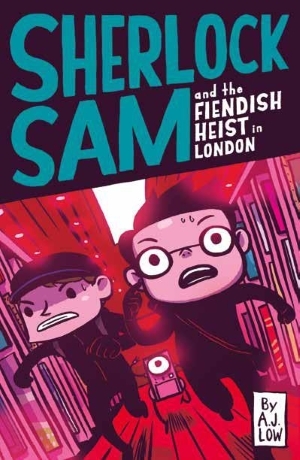 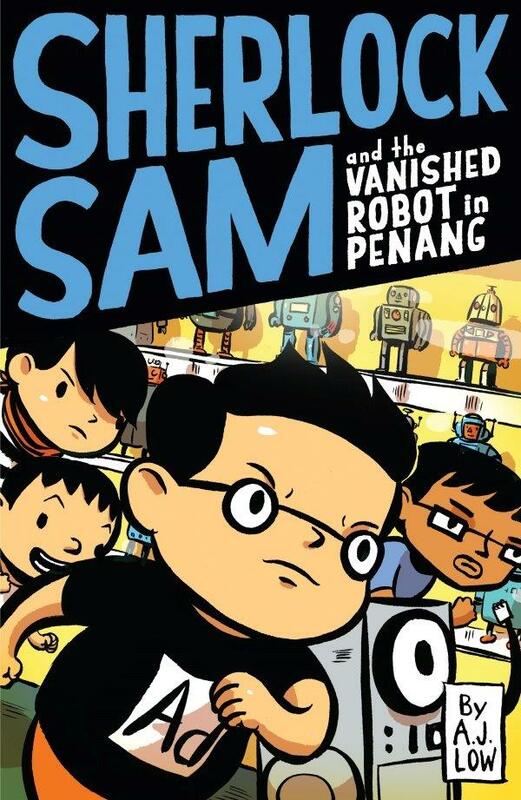 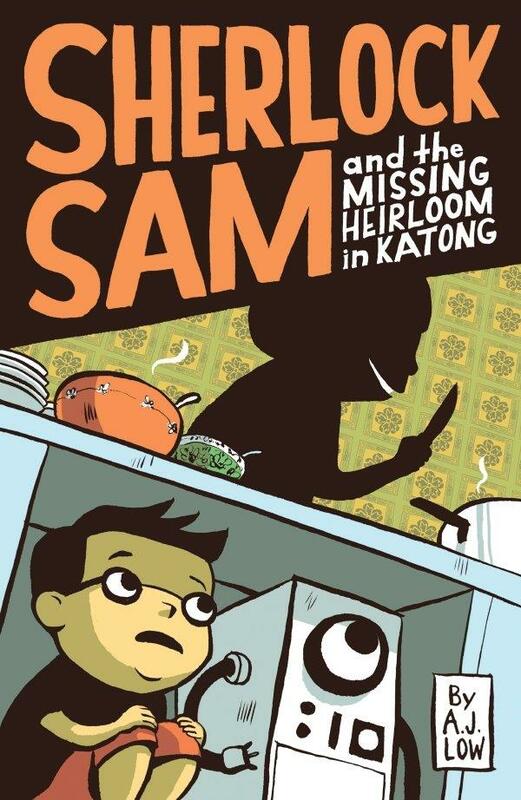 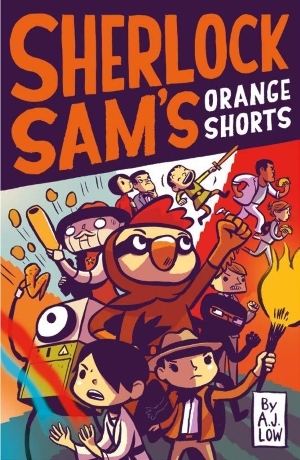 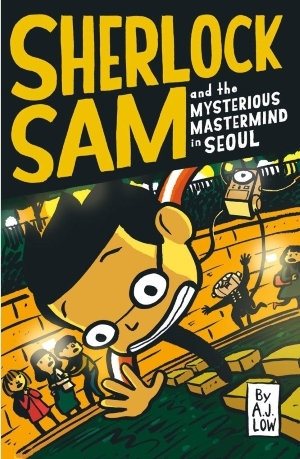 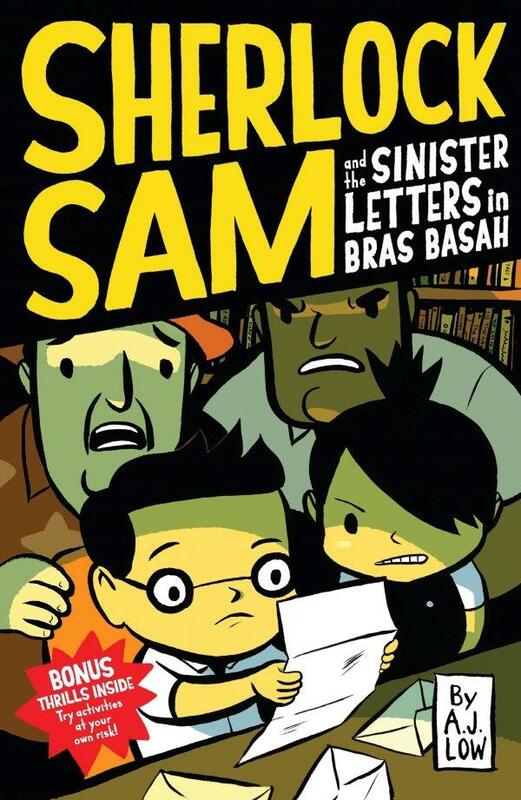 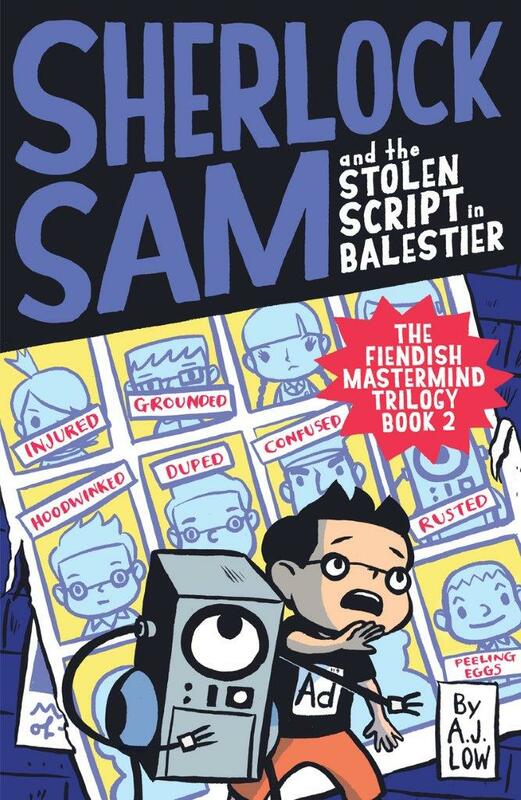 In Sherlock Sam and the Sinister Letters in Bras Basah, Sherlock Sam is all set to discover what an international school in Singapore is really like, but one of the students is receiving strange letters that are causing grave concern. 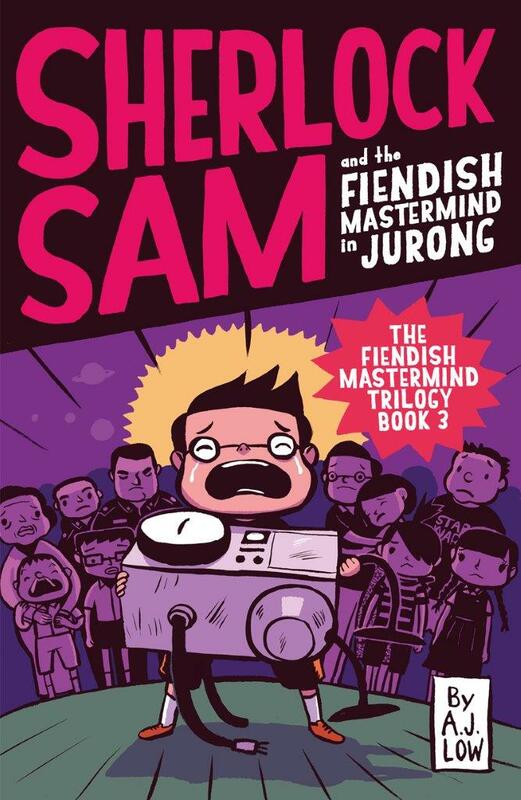 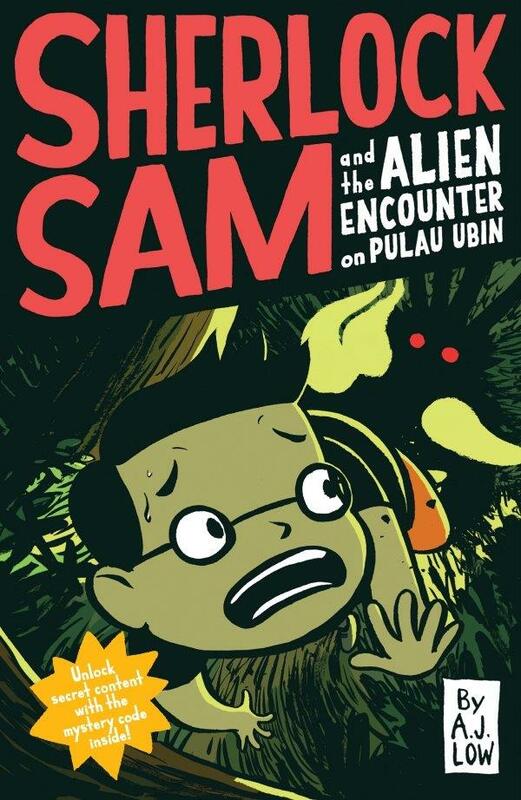 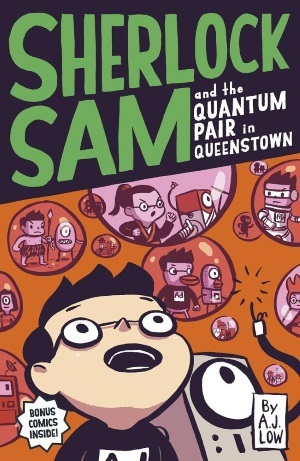 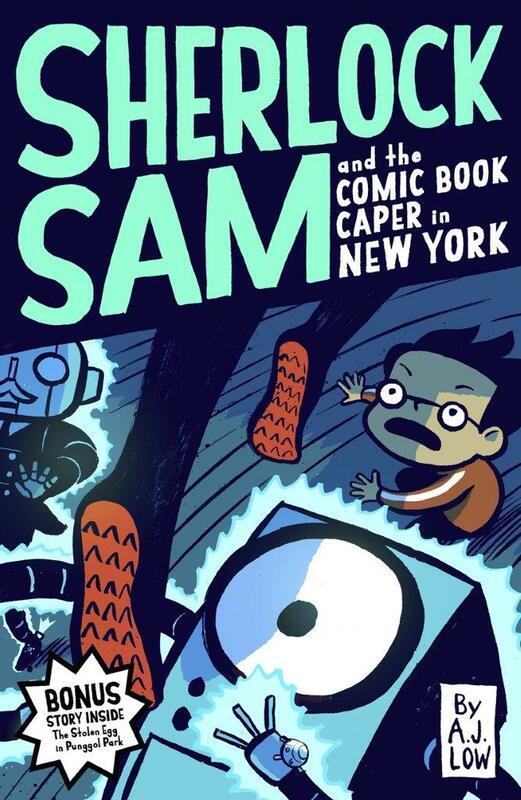 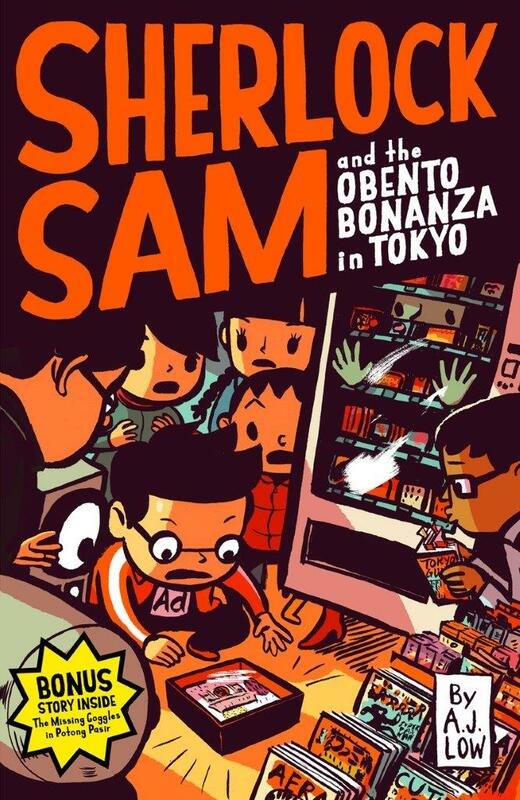 Can Singapore’s Greatest Kid Detective use his super intelligence to help his new friend?